One of my biggest food cravings is tortillas and well, tortilla chips. It’s been one of the bigger struggles I have had since starting a keto and low carb lifestyle. So, needless to say I am really excited about this recipe. Honestly, excited just doesn’t even cut it for how thrilled I am. Prior to this, I had searched all over the internet, looked at so many recipes, and tried out several that were were just too soggy, super eggy, or would simply break and fall apart. After so much trial and error, I created what I feel is the perfect Keto Tortilla Recipe. So get ready for keto Taco Tuesday and bust out the Guacamole my friends, and get to work on some keto tortillas asap! The full recipe is below and be sure to read on for all the helpful tips and tricks! The dough is fairly simple. The trick to getting a perfect and bendable tortilla is using the Xanthan gum (I purchased at my local Target) and psyllium husk powder (I buy the Anthony’s brand via Amazon). This is not something you can leave out (I actually did by mistake once and it was a disaster). 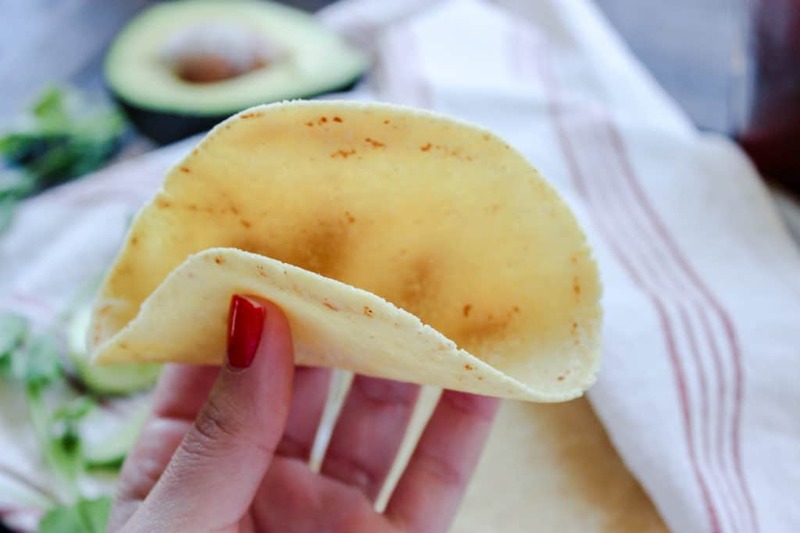 It helps keep the “tortilla” tender enough to bend like a traditional corn tortilla because it acts as a binding agent in place of traditional gluten (the protein present in flour that binds and creates elasticity). Without it, it will break and fall apart in the pan. Trust me…I know. The dough simply comes together in the food processor (similar to making a classic pie crust). This may be the hardest part for people. It really shouldn’t be too difficult but maybe this feels intimidating. Don’t worry, I got your back! My suggestion (not really a suggestion…do this) is to place the ball of dough between two sheets of parchment paper. I haven’t tried it with foil or wax paper. Use parchment paper! UPDATE– Several followers have also had success using a tortilla press (with the parchment paper still added to prevent sticking). If you do not have a press (I do not), roll the dough about 1/4″ thick or so between the two sheets. Try and do this as evenly as possible so your tortillas are roughly all the same size when your done. I really like using a marble rolling pin because it is so heavy. I highly recommend getting one (the one I use was gifted to me but here is one I found that is similar). 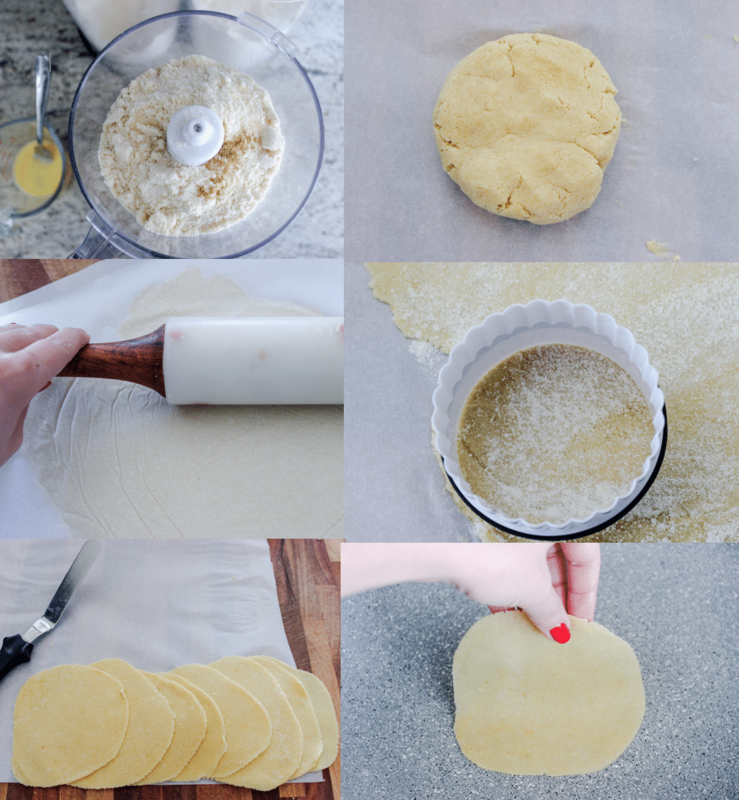 After rolling into one large sheet, I use a round 3.5 inch cookie cutter (use a large glass if you don’t have a cookie cutter) to cut out circles. This makes it easier to get around 10 individual tortillas that are all around the same shape and size (helps with calculating the macros too). I take each “tortilla” that I have cut out and roll it a bit more to make them slightly larger and slightly thinner before frying. This gets them fairly close in size to a regular corn tortilla. I like to fry in avocado oil. It has a much higher smoke point so your house doesn’t get too smoky or smelly! I set my frying pan to a medium high heat, I find this works best to get a little bit of color to the tortilla. Add the oil and swirl in the pan. I fry one tortilla round at a time for ease. Cook each tortilla for 10-15 seconds per side, max. These cook very quickly and then can be stored in a clean towel to stay warm prior to serving. They taste perfect when served the same day but I have been able to eat them a few days post frying (they still keep their shape and texture). If you want to mass produce for meal prep and freeze, I suggest placing them in a stack with a sheet of parchment in between. 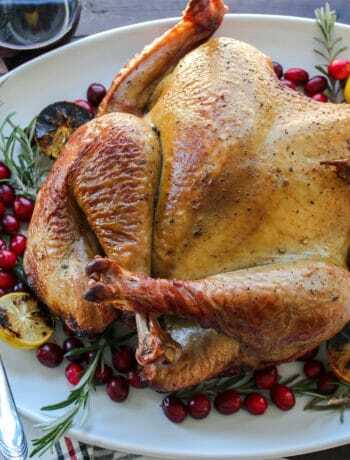 Allow them to defrost slowly in the fridge or at room temperature on the counter before using. Avoiding microwaving them if frozen! 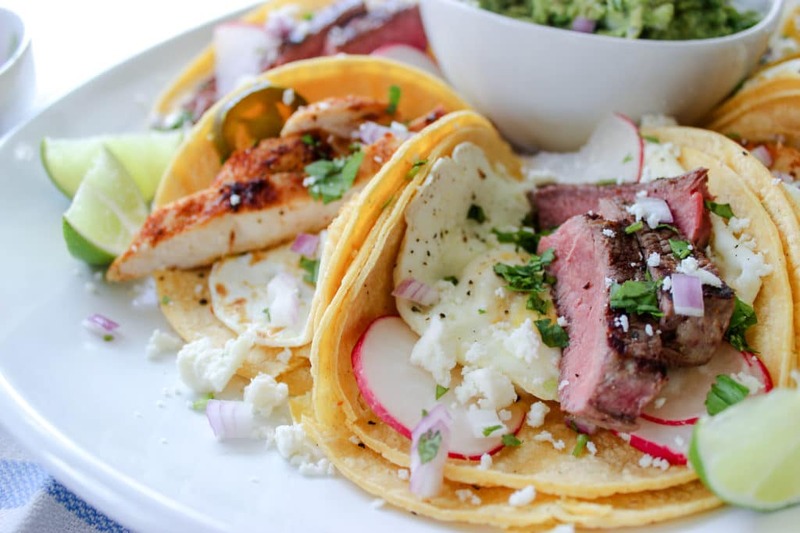 I hope you find this recipe helpful and a great addition to your Taco Tuesday rotation. 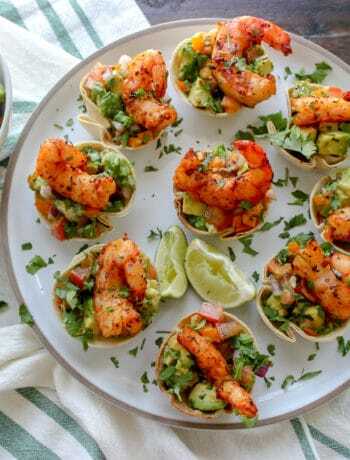 If you are looking for some other great recipes to utilize these Keto Corn Tortillas in, try my Low Carb Crab Salad Tacos or pair your favorite tacos with this Cheesy Mexican Cauliflower Rice! Obtained using My Fitness Pal. I am not nor do I claim to be a nutritionist, so it is important to always verify the nutritional information as brands vary. I work hard to always provide the most accurate information as possible in hopes of making this easier for you, my reader. 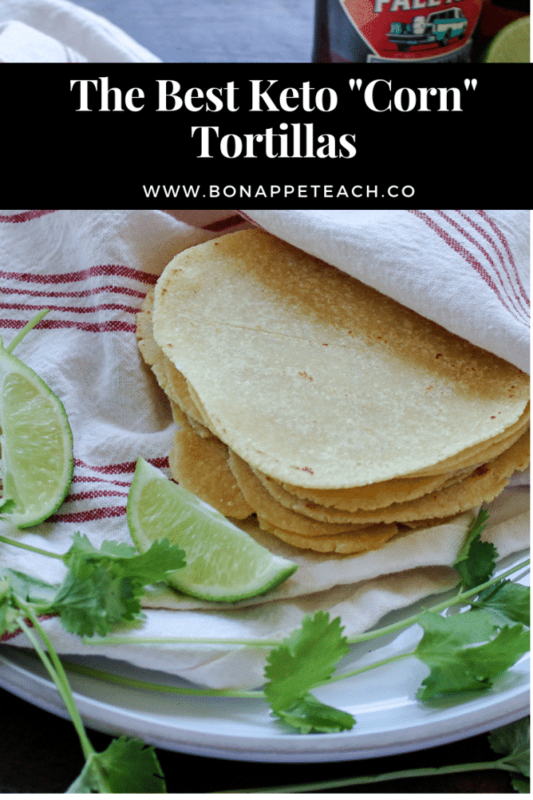 These easy to make keto and gluten free tortillas are only 1 net carb each. 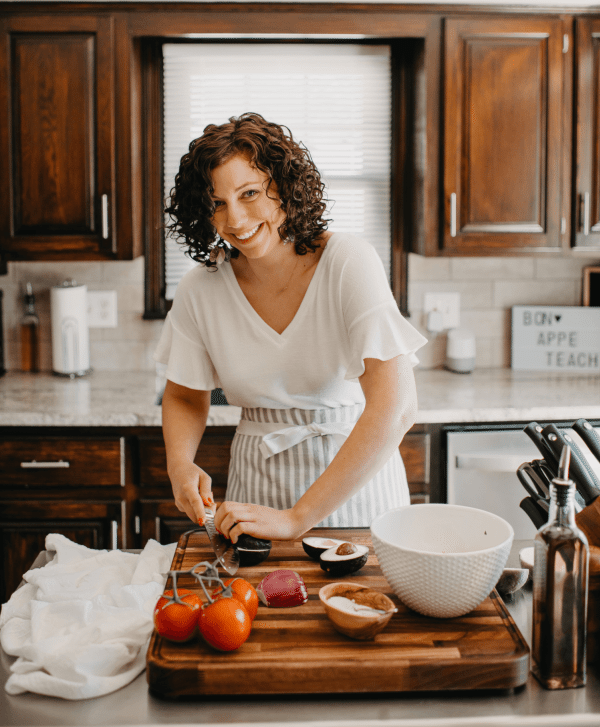 They are the perfect way to enjoy your next taco night, make tortilla chips, or my favorite keto crunchwrap too! If hand rolling, place another piece of parchment paper over the top of the dough and roll into one large thin sheet of dough about 1/4" thick. Use a cookie/biscuit cutter to cut a 5-6" size circle out of the dough. Reroll as needed with remaining dough. If using a tortilla press, divide the dough into 10 pieces. Use two pieces of parchment paper, and place 1 piece of dough between them. Press per the manufacturer's instructions as needed. Heat a frying pan to about medium/high heat. Add a tsp of avocado oil and swirl it into the pan and allow it to heat up. Add one tortilla at a time and cook about 10-15 seconds total per side. Remove and place in a paper towel or clean linen towel to stay warm. These can be eaten same day or will keep a few days after (I keep mine wrapped in plastic wrap). 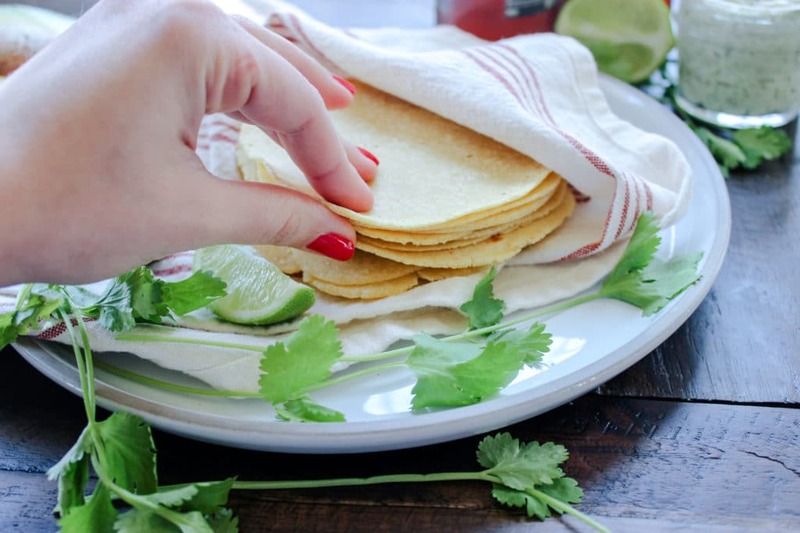 If you want to freeze, place parchment squares or wax paper between the tortillas and seal the stacks well in a freezer bag to prevent freezer burn. Defrost in the fridge or on the counter but do not microwave to bring to room temperature. Bon Appeteach is a participant in the Amazon Services LLC Associates Program, an affiliate advertising program designed to provide a means for sites to earn advertising fees by advertising and linking to www.bonappeteach.co. I only share products that I use and stand behind personally. Is it one net carb per tortilla? Thanks! Yes, the nutrition information is per tortilla. Can these be fried or baked to make chips? 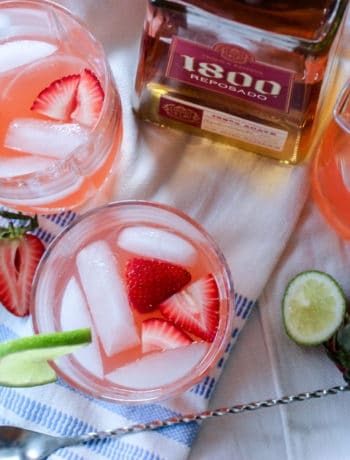 I haven’t tried it but it’s on my to do list! I think if you brushed olive oil on it and sliced the dough into pieces and baked them they would crisp up nice!